VIP RECEPTION & BOX SEAT. TUES., FEB. 18, 2020, 6:30PM. 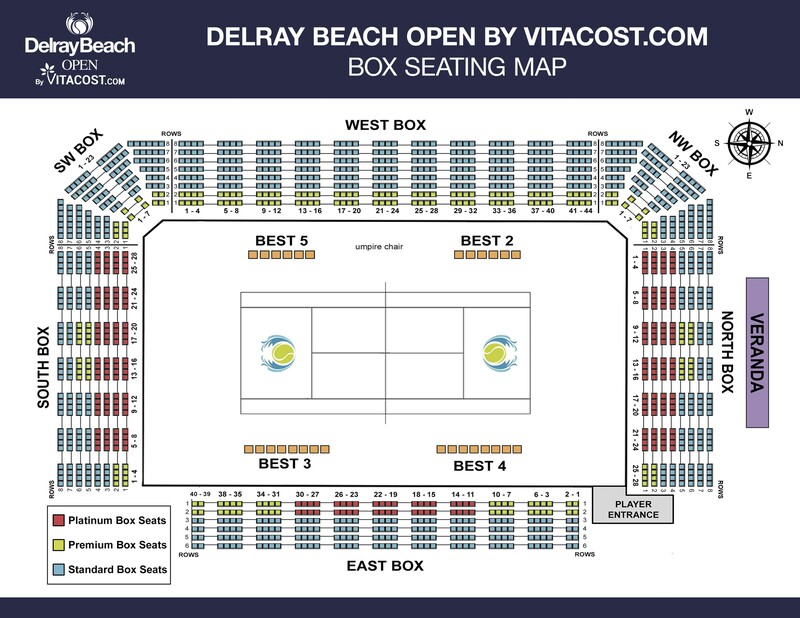 The exclusive VIP Reception takes place in the Delray Beach Open by VITACOST.com on-site Hospitality Pavilion. Evening includes Fine Cuisine catered by VIP Caterers, Full Open Bar and wines provided by Raeburn Russian River Valley. Fantasy package includes party access for one & a Stadium Court Box seat for the evening’s matches. Very limited availability for purchase. $250pp. To register, please call Adam Baron at 561-330-6000. 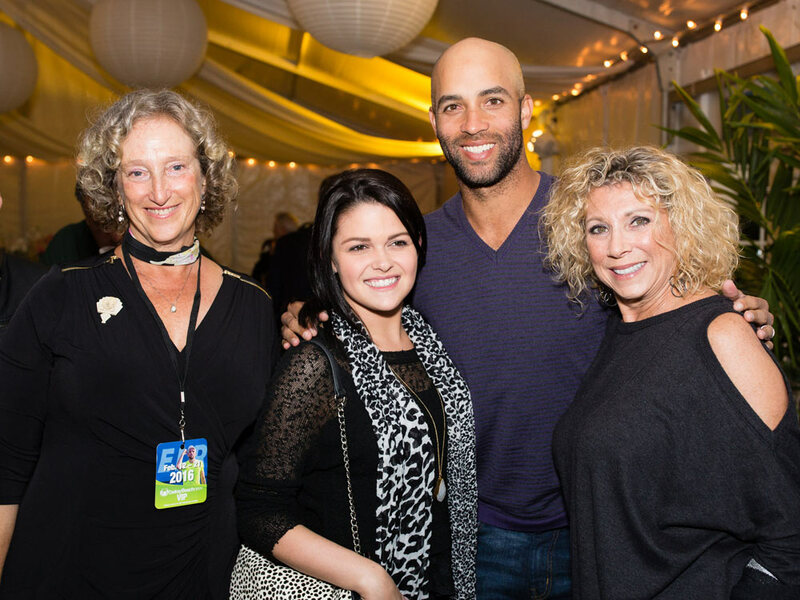 LEGENDS CLINIC, BEST SEATING, VIP RECEPTION & VERANDA SEATING. SAT. , FEB. 15 & TUES, FEB 18, 2020. 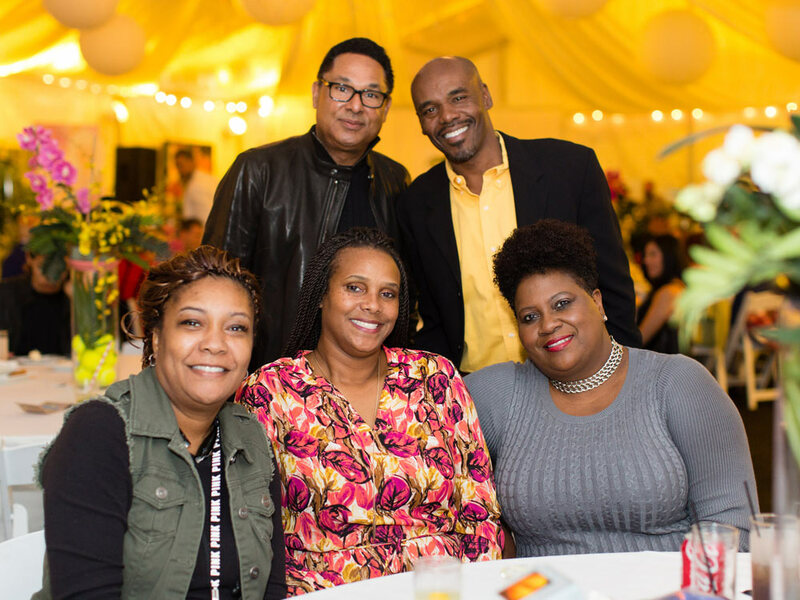 TWO INCREDIBLE DAYS OF REMARKABLE EXPERIENCES… ALL IN ONE PACKAGE! 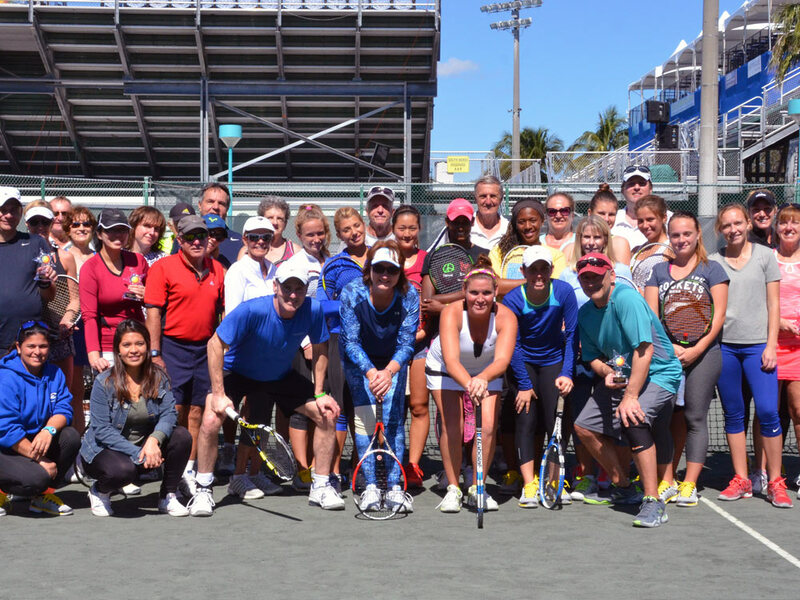 Join us Saturday morning, Feb. 15, you’ll have a playing spot for one in the Legends Clinic, featuring ATP Champions Tour players. 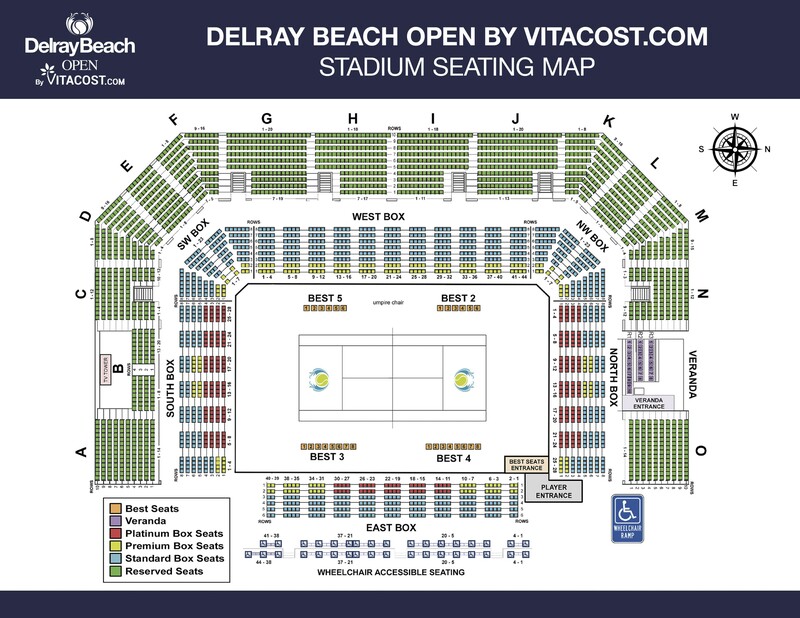 Following the clinic, you’ll have two Best seats (ON court!) 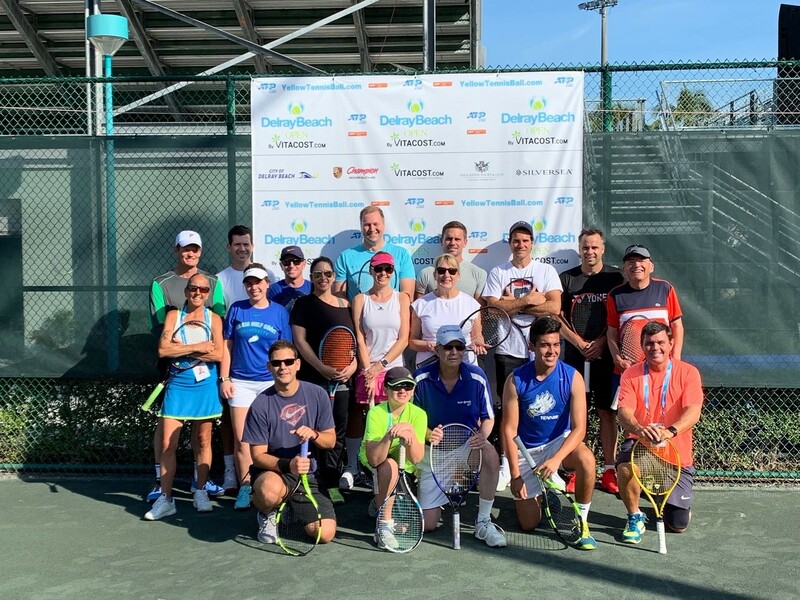 to the day’s matches… watch the pro you just played with, play each other!…Then join us on Tuesday night, February 18, when you’ll attend the exclusive VIP Reception (for two). Following the party, your evening match seats will be located in the Veranda – the only covered seating in the Stadium! $1,450. To register, please call Adam Baron at 561-330-6000. SAT., FEB. 15, 2020, 9:45AM. 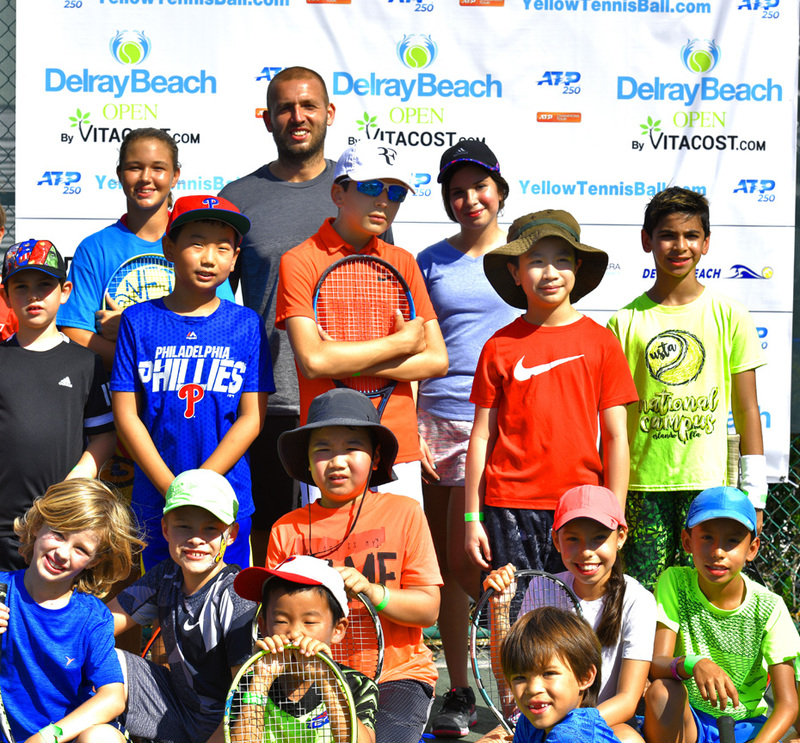 SIGN UP FOR THIS EXCLUSIVE AND EXTREMELY LIMITED CLINIC TAUGHT BY ATP CHAMPIONS TOUR PLAYERS! 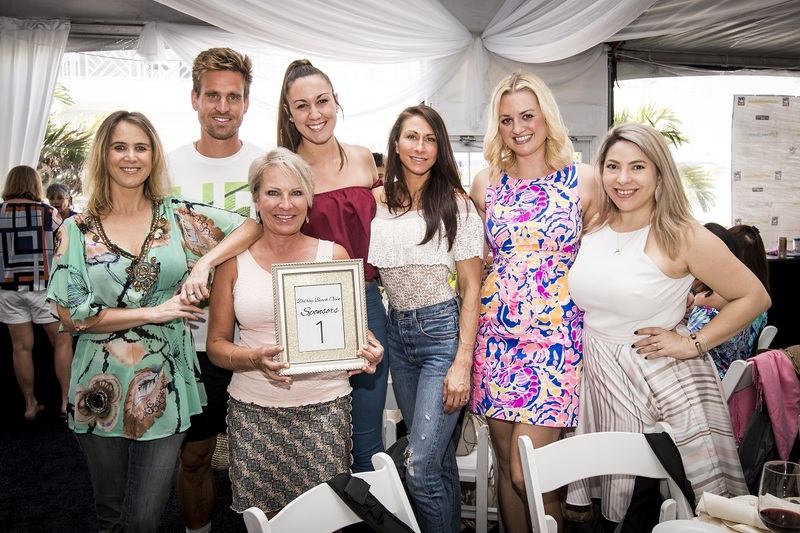 Participants also receive lunch in the Official Players’ Lounge, one Stadium Court Box seat & premier parking for the day session, Delray Beach gift bag and Professional Photos. $599pp. 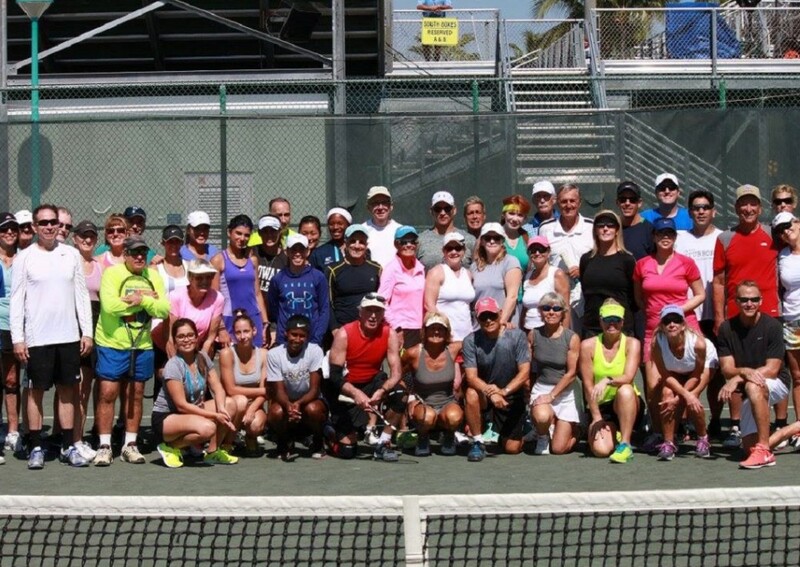 Limited availability… To register, please call Adam Baron at 561-330-6000. 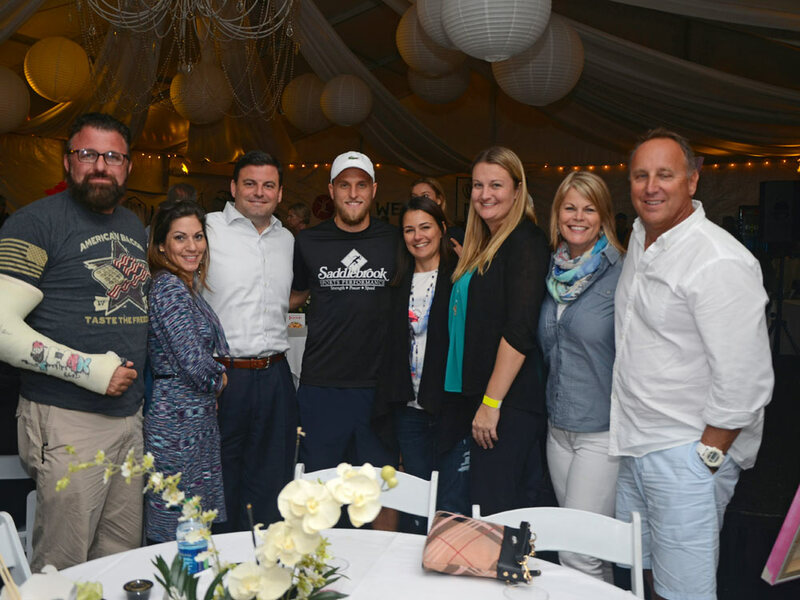 BRYAN BROTHERS CLINIC, VIP RECEPTION, VERANDA SEATING & VIP CLUBHOUSE LOUNGE ACCESS. TUES., FEB 18 & FEB. 21, 2020. 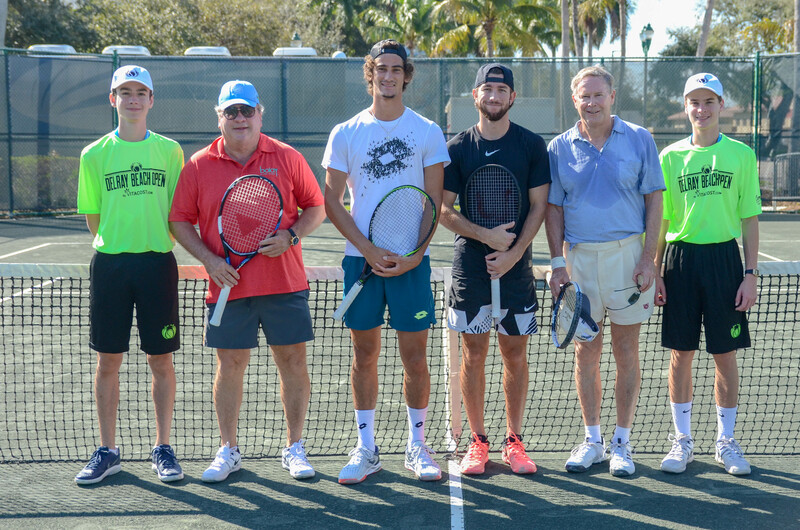 Your experience starts on Tuesday afternoon, when you learn from the best doubles team in history! Following the clinic, join us that evening when you’ll attend the exclusive VIP Reception (for two). 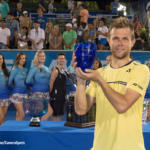 After the party, enjoy two Veranda tickets (the only covered seating in the Stadium) in Stadium Court to the ATP Tour Evening Matches, access to the exclusive VIP Clubhouse Lounge and an Autographed Tournament Poster. $1,150pp…To register, please call Adam Baron at 561-330-6000. NOVEMBER 15 – 18, 2019. 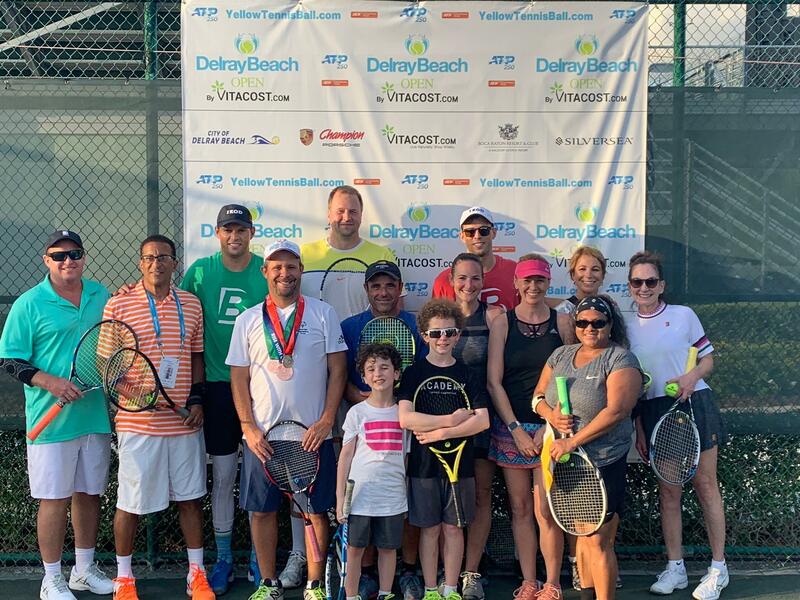 Consisting of state, national and international amateurs and professionals, the winner receiving a once-in-a-lifetime opportunity to compete in the qualifying of the Delray Beach Open by VITACOST.com (ATP World Tour Event). 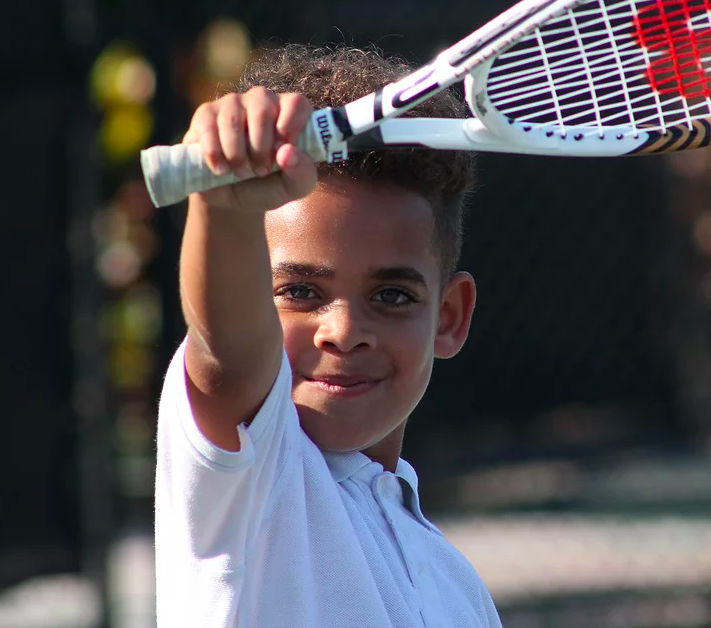 All participants receive a special discount off Individual Box and Reserved tickets to the ATP Event… To register, please call 561-330-6000.